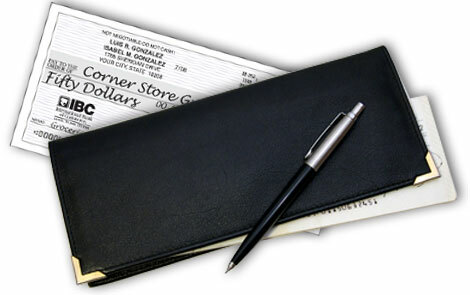 IBC Bank provides a complete line of personal checking accounts. 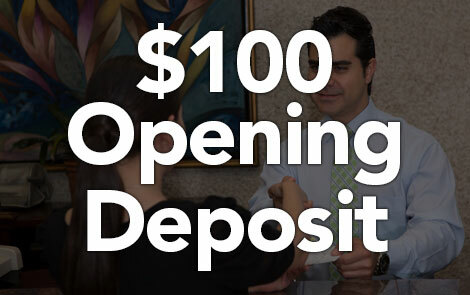 You can open a FREE checking account for only $10 and all other checking accounts with $100. All IBC Bank Personal Checking Accounts include IBC Bank Online with Bill Pay, FREE IBC Voice, and IBC Bank Instant Issue Visa Debit Card. Very affordable checking account for those with less than 50 debits per month. No service charge if required balance is maintained. A basic checking account that gives you the option of not paying a service charge if a required monthly balance is maintained. 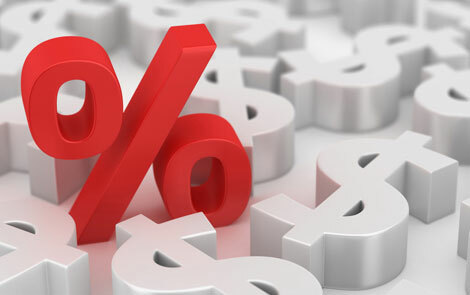 Interest bearing accounts that take advantage of combined balances and offer bonus rates on CDs and features. 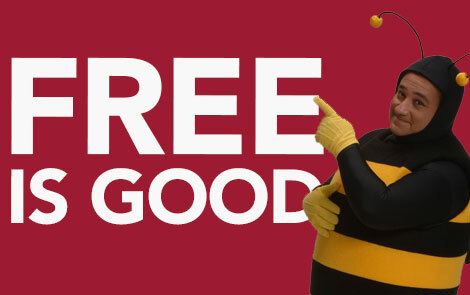 A competitive interest bearing account that offers unlimited check writing privileges. An unlimited check writing interest bearing account packed with premium benefits for those 50 years of age or older. Our most basic personal checking account that is free of charge with unlimited check writing and no minimum balance required. An affordable personal or family checking account ideal for account holders who have less than 50 debits per month. A flexible checking account that provides easy access to your money and gives you the option of not paying a service charge if required balance is maintained. IBC Bank offers several interest bearing checking accounts including IBC Connection, Check 'N Save Negotiable Order of Withdrawal (N.O.W. ), IBC Elite Checking N.O.W., Check ‘N Save Plus (Money Market) and IBC Elite Advantage (Money Market). 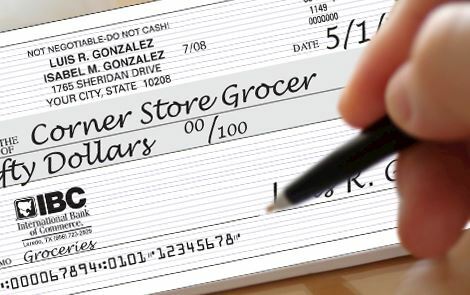 Running low on checks? Order more today!